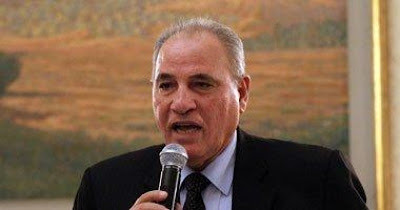 Egypt's justice minister, Ahmed el-Zind, has been fired by the prime minister for what many see as his over zealousness. In his bid to convince citizens of his commitment to fighting crime, he said he'll imprison the prophet Mohammed if he committed a crime. According to cabinet spokesman, Hossam Qawish, the minister was "released from his position". El-Zind said in a television interview that he would put anyone who violates the law in prison, "even if he is the prophet, peace and blessing be upon him." El-Zind quickly followed by saying "I ask God for forgiveness" for making the comment. But that did not prevent a backlash by faithful Muslims as well as criticism on social media.